Mark Richard Hall was born in 1970. He lives and works in Dorset. 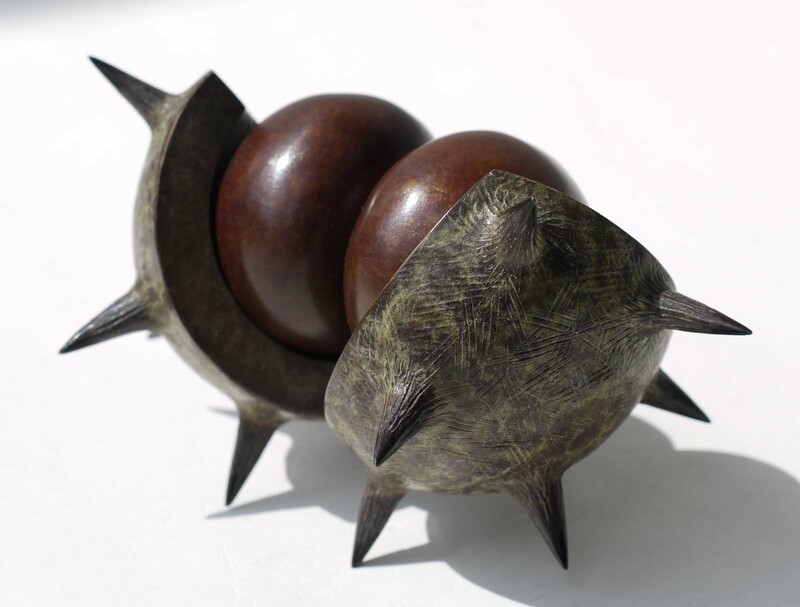 A dedicated professional artist and sculptor for the last 18 years, Mark’s sculpture is exhibited and collected across the world. His work is renowned for its wit and skilful execution.